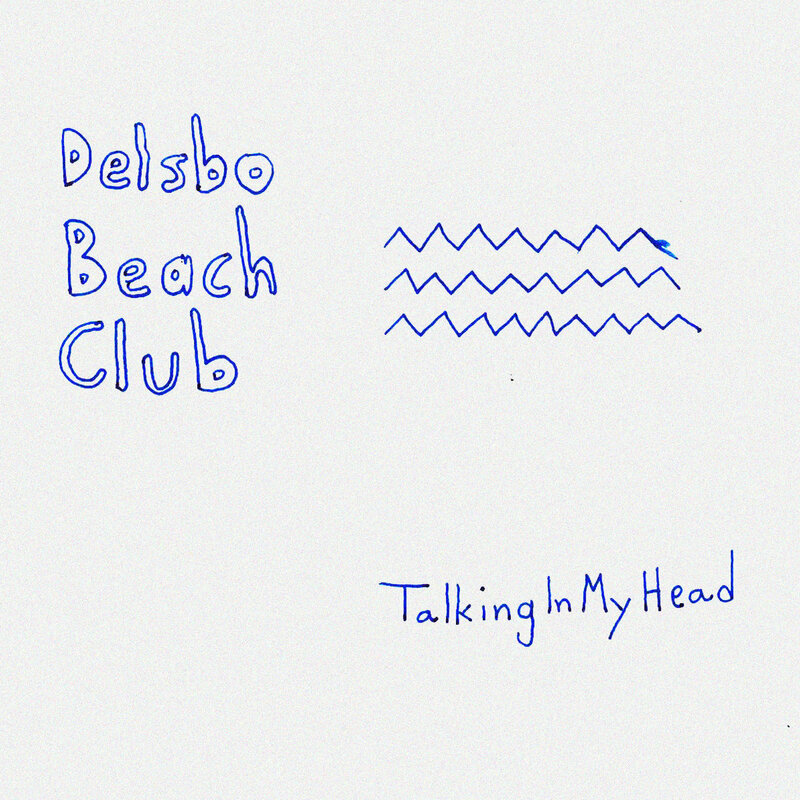 We have a new single from Rama Lama Records' band Delsbo Beach Club. Formed in Umea but now based in Stockholm, the band works the indie pop/surf pop groove we find irresistible. And since it is raining and windy as we write this, it helps us think of better times ahead. Delsbo Beach Club are Erik Bjorkland, Jesper Jonason, Alexander Kuronen, Stas Heilyk, and Ebba Vikdahl. They will be releasing their debut EP, and we hope to bring it to you. Bandcamp for "Talking in My Head"